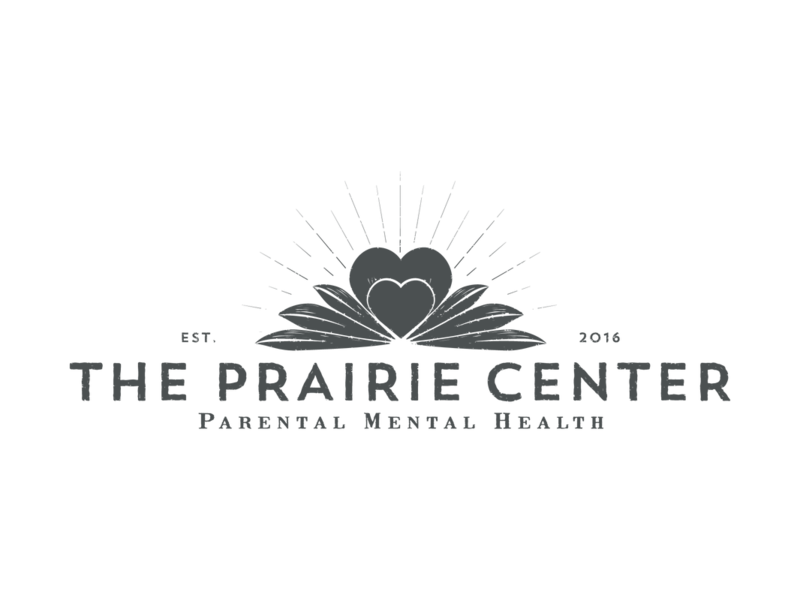 The Prairie Center for Parental Mental Health is a specialty practice designed to treat the full range of psychological concerns that arise during the reproductive period of life. From the period of trying to get pregnant, through pregnancy loss and postpartum issues, we are here to assist parents in better managing their emotions. Couples who are coping with infertility. Women with histories of mood or anxiety disorders who want to become pregnant. Pregnant women who are experiencing a mood or anxiety disorder. Fathers/partners who are experiencing postpartum mental health issues. Parents with post-adoption adjustment issues. Mothers and fathers who have experienced pregnancy loss through miscarriage, stillbirth or termination.